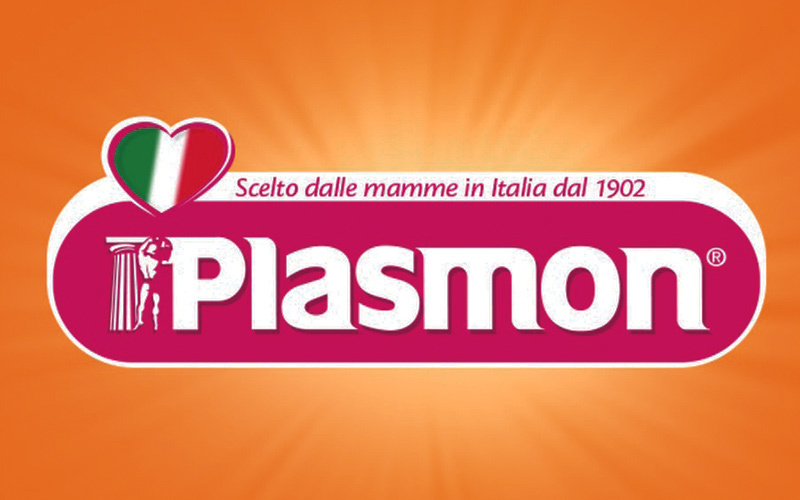 Plasmon was established in Milan in 1902 under the name Italian Plasmon Syndicate by physician Casare Scotti. The Syndicate was originally established to research, produce and sell pure Plasmon, a protein concentration capable of fulfilling nutritional requirements of early infancy. Since then, Plasmon has served as a hub for the research, development, and production of all foods for consumption by younger children. Plasmon biscuits are crafted with premium quality ingredients and enriched with vitamins for a nutritionally balanced, highly digestible cookie. 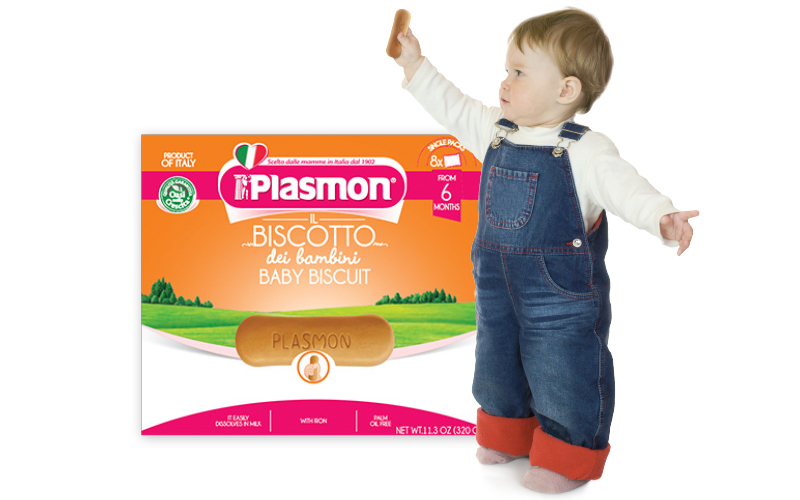 Plasmon continues its tradition of providing highly nutritious products designed for different stages of growth, beginning at infancy and ending with adult products. Plasmon requires their proprietary specifications, which surpass regular baby food regulations, to ensure quality, balance and safety in their products. Cento Fine Foods recognizes the quality and nutritional value in Plasmon products, and is proud to be the exclusive Plasmon distributor in the United States. If you are interested in becoming a retailer, click here.